Based on our proprietary search engine, specifically developed for the IT sector, ticjob.es allows companies to easily find the perfect candidates. 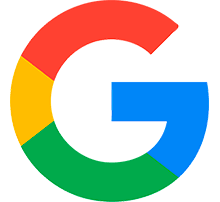 Candidates can easily find the right job without losing time reading job postings that don't match their needs / skills / professional objectives. ticjob.es has set up a very efficient communication platform between employers and candidates which focuses on candidates' skills and those required for the job. Hence our system is based on a complete set of technologies that efficiently covers the actual IT jobs market tr('IN_SPAIN'). The skills used by ticjob.es can be segmented into: Development, Systems and Business Applications. ticjob.es is also a team of experts allowing us to give employers and candidates the right advice and a personalized service based on our background and daily experience. ticjob.es strives to offer candidates a full coverage of the jobs available in the Spanish IT market. We present the IT postings from the full range of companies: whatever size, market or economic sector (banking, telecom, energy, consultancy, public organizations…). 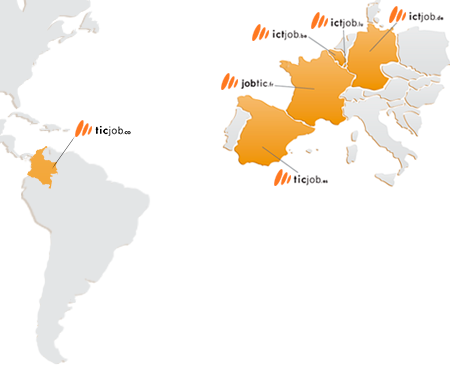 ticjob.es is THE single point of contact with the Spanish IT jobs market. Effective recruitment mainly occurs with recent CV’s. Thanks to an innovative and active communication-system, ticjob.es provides a permanently up-to-date CV database. Furthermore, publishing job postings on ticjob.es lets employers benefit from the optimized visibility of our jobsite, via specialized networks, media partners and communication channels. Contact us right now or call us at +34 914 45 09 80 and find out about our customized solutions.